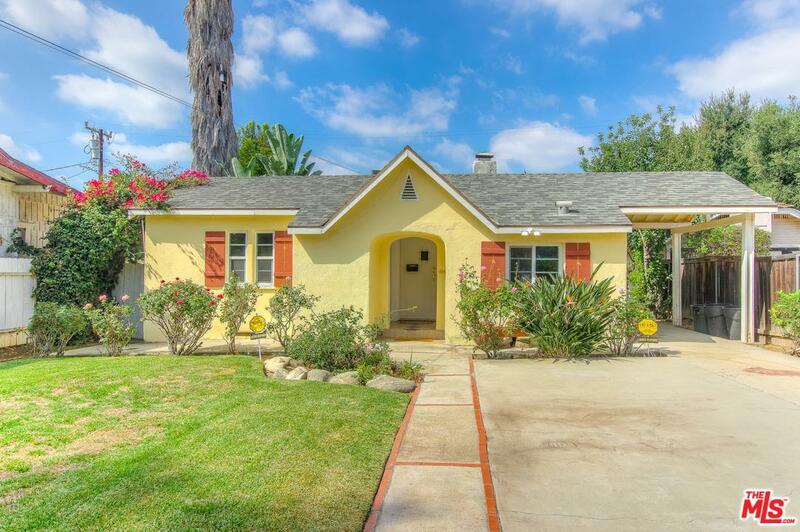 Incredible opportunity to lease charming 3bed/2bath home in one of the best neighborhoods in South Pasadena! The home has been thoughtfully and tastefully updated throughout, featuring new light fixtures, a newly remodeled bathroom and an upgraded kitchen. 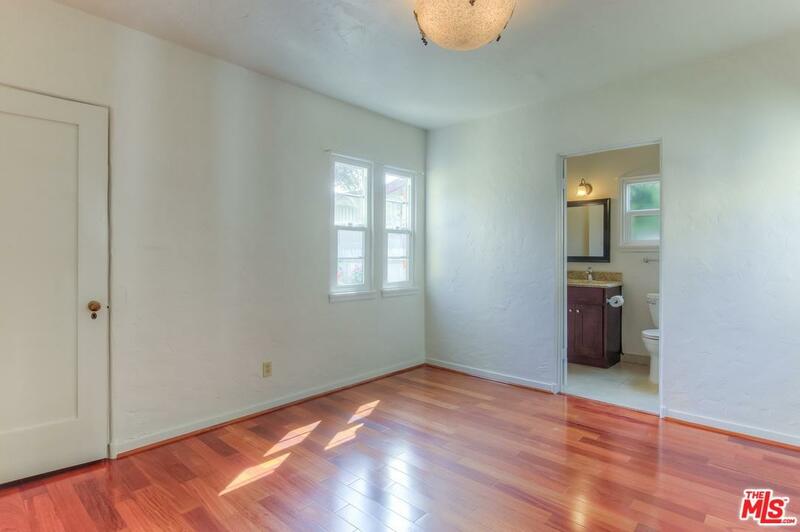 Additionally, the home has 3 bonus rooms: a study, a den overlooking the home's private garden greens, and a quaint upstairs room perfect for a child's play area. The home also has great walk-ability. 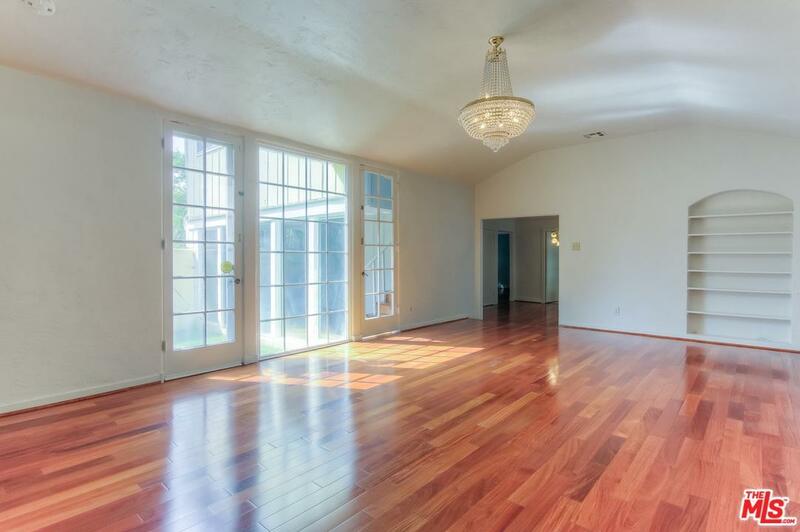 The shops on Fair Oaks, tennis courts/parks and all three levels of schools are all within a mile. Living in this lovely home on the picturesque, tree-lined street is a dream you do not want to miss out on! Sold by Esther Ji BRE#01999075 of Highland Premiere. 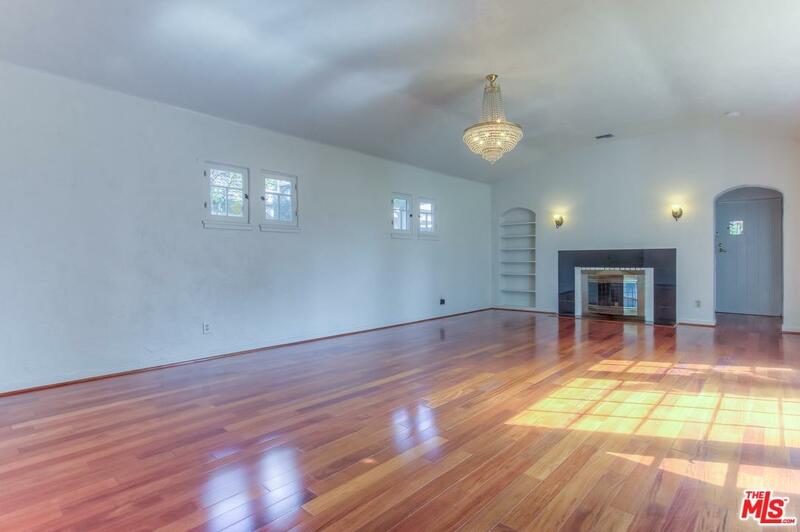 Listing provided courtesy of Esther Ji DRE#01999075 of Highland Premiere.